With more than 25 years of hands-on experience with Geothermal Systems, we are Greenville’s Geothermal Experts. We are also the only authorized ClimateMaster dealer for this region. Call us for an appointment time for a free estimate. We will measure every room in your home and make a complete manual J calculation to determine the correct size geothermal system that you need. 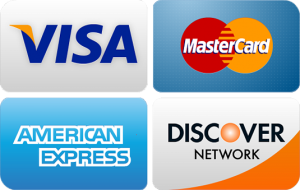 We will explain the system, how it works, and what is involved in the installation and setup. Geothermal takes advantage of the constant temperature underground and are almost 3 times more efficient than a conventional system. This is a tremendous savings to you on your utility bills, up to 75%. The system works in winter and summer to provide both heating and cooling, just like a traditional system would. In January 2016, South Carolina approved a 25% State Tax Credit for new Geothermal systems until December 31, 2018 and the 30% Federal Tax Credit will expire December 31, 2020. With these combined tax credits, you have the perfect opportunity to Save Up To 55% on the Most Efficient System available today. Consider that these Tax Credits can help you enjoy an extremely reliable, low maintenance system for about the same cost as a conventional system would be. 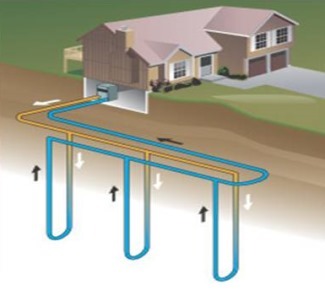 Most geothermal systems last for more than 25 years. Multiple (and Special Renewable Energy) Financing options are available to you. Call us to see what options are available, and we will be glad to explain the details. Call now (864) 395-2400 for your personal GeoThermal estimate.